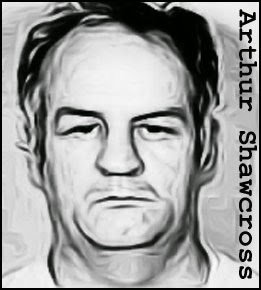 Born in Kittery, Maine, Arthur Shawcross was a high school dropout who served in Vietnam and claimed to have committed his first murders there, killing and cannibalizing two young Vietnamese girls. Back in civilian life, Shawcross married four times, his wives invariably leaving him because of his violent and erratic behavior. And his violence was not confined to his matrimonial partners. 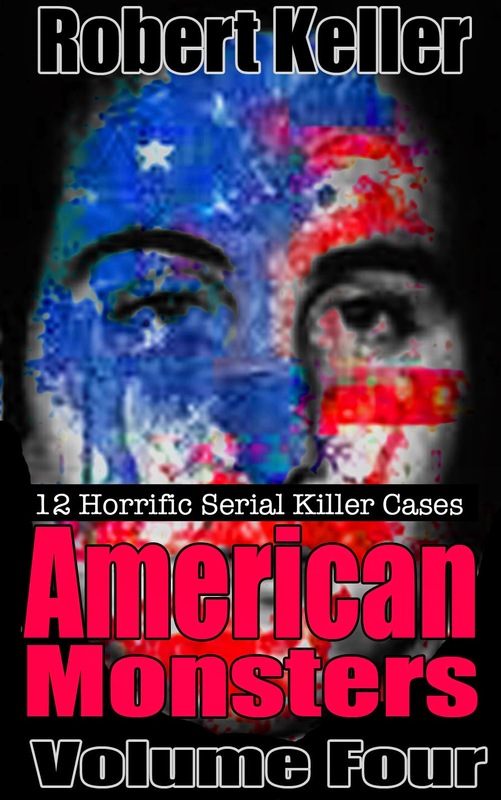 In May 1972, Shawcross committed his first confirmed murder, killing 10-year-old Jake Blake. Four months later, he lured eight-year-old Karren Ann Hill into some woods where he raped and strangled her. Arrested on those charges, Shawcross quickly struck a deal, confessing to the manslaughter of Karen Hill in exchange for a 25-year sentence. Charges in the Jake Blake murder were dropped for lack of evidence. Shawcross served just 15 years of his sentence and was released in March 1987. Thereafter, he moved to Rochester, New York. Shortly after his arrival in the area, the strangled corpses of prostitutes began showing up in the nearby Genesee River valley. Shawcross claimed his first Rochester victim, Patricia Ives, in March 1988. Over the next two years, ten more women would die at his hands, all but one of them prostitutes. Their battered bodies were unceremoniously dumped, all showing signs of strangulation and severe beating. Several of the bodies were mutilated as well and Shawcross would later claim that he had cannibalized them. Shawcross was eventually arrested after he was spotted standing on a bridge, watching as the police searched for his latest victim. Under interrogation he broke down and confessed. Tried for 10 counts of murder in November 1990, Shawcross pleaded not guilty by reason of insanity, but the jury found him sane and guilty. The judge then sentenced him to 250 years in prison. He died on November 10, 2008.